Samsung Mexico announced today the arrival of the company's Pay solution to the Latin country, making it the 20th market to get the service. 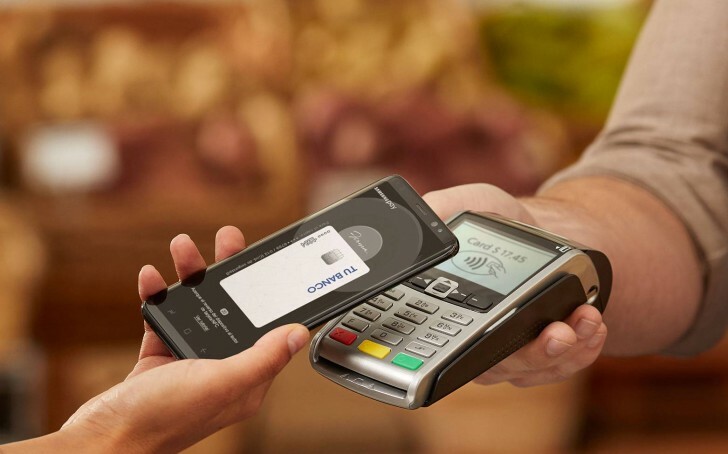 Samsung Pay is currently offered to customers of American Express, Banorte, BanRegio, and HSBC banks with supported credit or debit cards. Compatibility of devices is also limited, with Gear smartwatches being left out. The full list can be seen in the source link, but if you have a newer mid-range or flagship Galaxy phone, you’re in the clear.